Its time for another session of Cooking with Coffee! 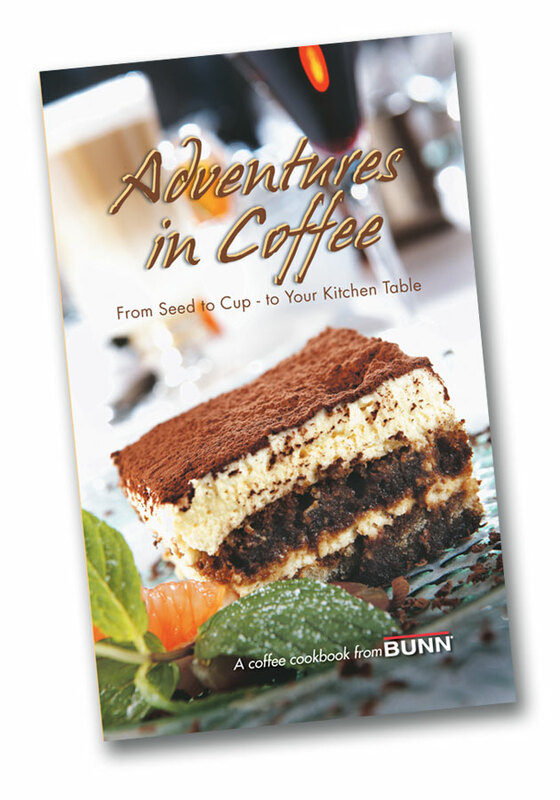 Remember to comment on the question listed at the bottom of this blog post to be entered into a drawing to win an Adventures in Coffee cookbook from BUNN! Comments must be received by November 15 at midnight to go into the drawing. Bon Apptit! 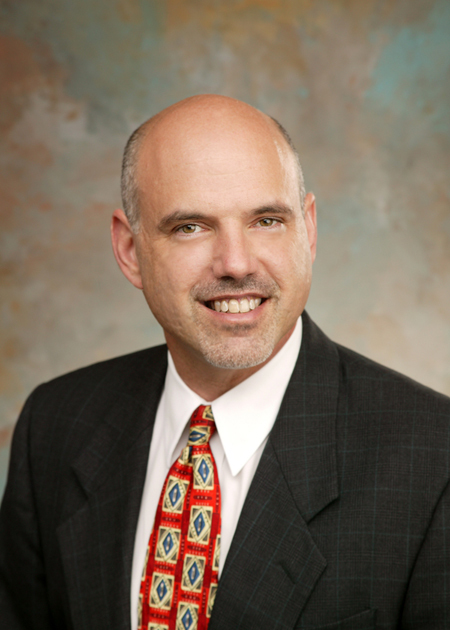 Chef David Radwine is the General Manager of Sangamo Club in Springfield, Illinois. Chef Radwine has an extensive career in the culinary world as he has been an executive chef, owner of a restaurant and is now currently the manager of the Sangamo Club, members only dining, social and business club with a 100 year tradition. All these experiences have afforded him the opportunity to utilize coffee in various dishes. One of Chef Radwines favorite combinations is coffee and chocolate. He says whether making a chocolate cake or chocolate sauce coffee can really help heighten the chocolate flavor. So what type of coffee does he like to use when combining chocolate and coffee in recipes? He prefers a dark roast coffee to an espresso roast. A tip Chef Radwine offers to those who are new to cooking with coffee is to make sure the coffee is strong enough or concentrated, otherwise you risk the chance of losing the coffee flavor. Typically you might need to experiment with the brew strength, maybe a triple or quadruple strength coffee brew. A yummy and easy recipe that utilizes concentrated coffee is Coffee Ice. Start by brewing a triple or quadruple strength coffee. To prepare a triple strength brew in your BUNNbrewer we would suggest using the same amount of coffee, but cutting the amount of water to one third. Once the coffee is brewed, add sugar while the coffee is still hot so the sugar will completely dissolve. Allow the coffee to cool, and then place the cooled coffee in a cake pan. Place the cake pan in the freezer. Once the coffee begins to freeze, take a fork and scrape the coffee in the pan to move it around. Place the pan back in the freezer. Scrape the coffee and place it back in the freezer multiple times until the consistency of shaved ice is reached. Once the desired consistency is reached place the treat in serving dishes and layer with sweetened whip cream. Yum, coffee ice! QUESTION: COLD COFFEE SWEET TREATS, ONE OF OUR TASTE BUDS FAVORITE INDULGENCES. WHAT IS YOUR FAVORITE TYPE OF COLD/FROZEN COFFEE TREAT?